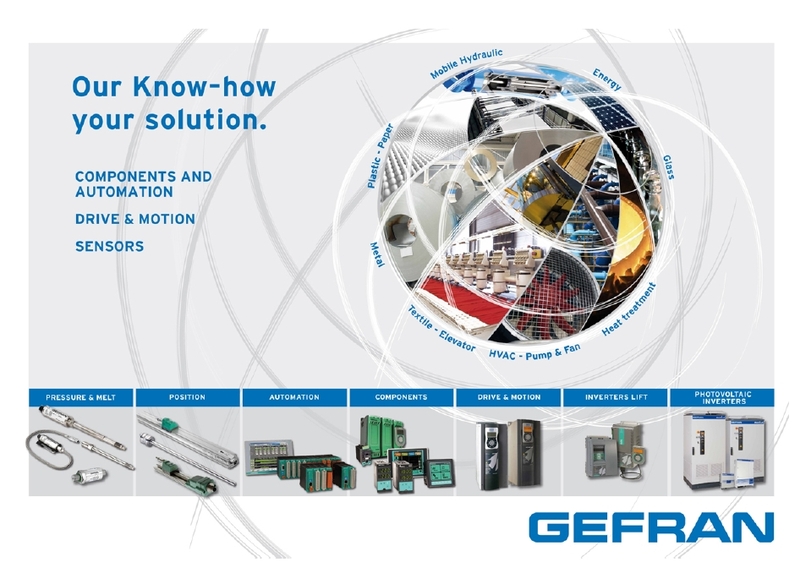 GEFRAN Deutschland GmbH is the German subsidiary of the international operating GEFRAN S.p.a. – group. 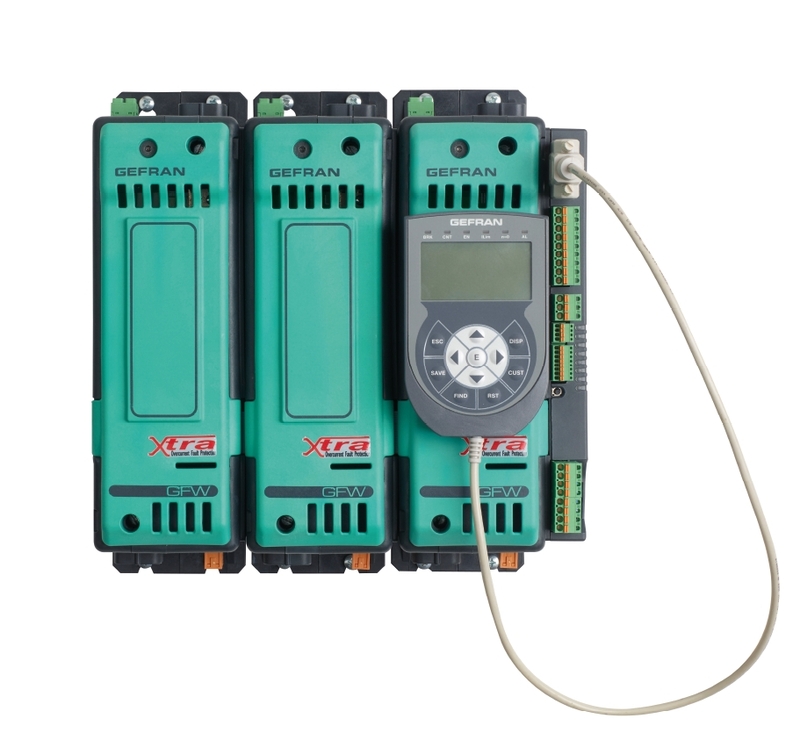 The company designs and produces sensors, electronic components, servo drives and control systems for process measuring and control technology with a focus on thermoprocessing industries. GEFRAN has been listed on the Milan Stock Exchange since June 1998, and on the STAR segment since 2001. GEFRAN's know how results from a continued focus on research and innovation, which benefits from a close collaboration with international universities, colleges and research centers. It is GEFRAN’s ambition to support partners with knowledge and to provide sound solutions based on innovation and continuous research. GEFRAN employs more than 900 highly trained and experienced employees and is with 10 manufacturing sites, 16 subsidiaries and over 60 authorised distributors worldwide present.